outdoor fashion concert on 29th September, featuring popular Korean celebrity, Yook Sungjae. 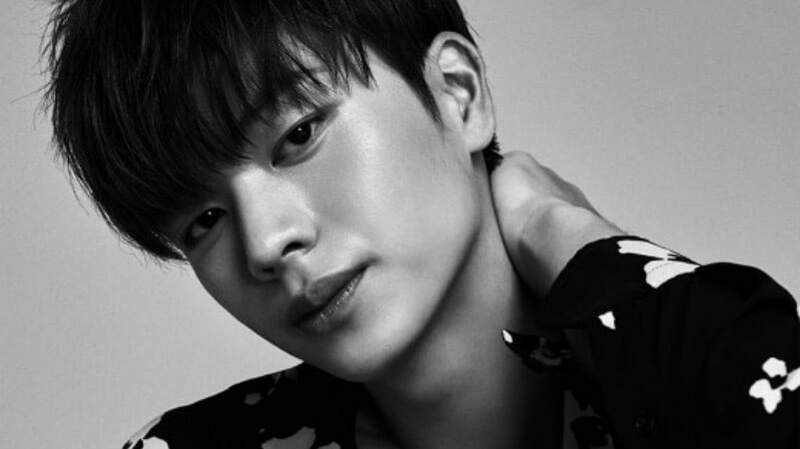 Yook Sungjae is a singer, actor, host and the youngest member of Korean boy band, BTOB. On screen, he is best known for his role in popular television series, Goblin and reality variety show, We Got Married (season 4). a medley of pop and rock songs. luxury brands such as Salvatore Ferragamo, Dsquared, Carven, DKNY, Hardy Hardy and more. huge screens on-site to add to the fanfare. autographed CDs of the singer’s latest album.